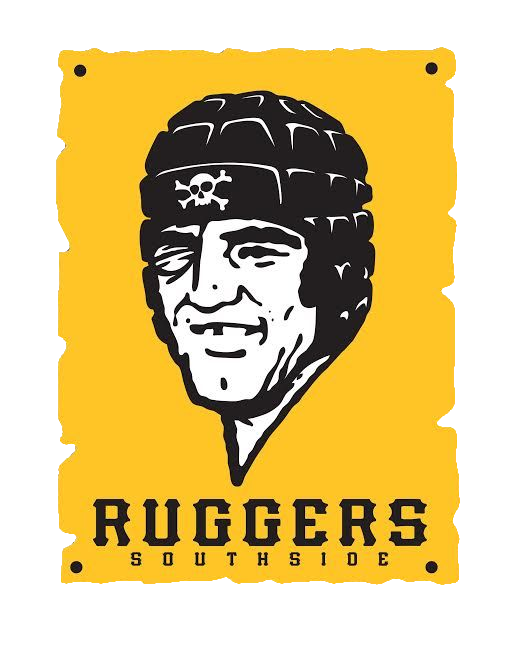 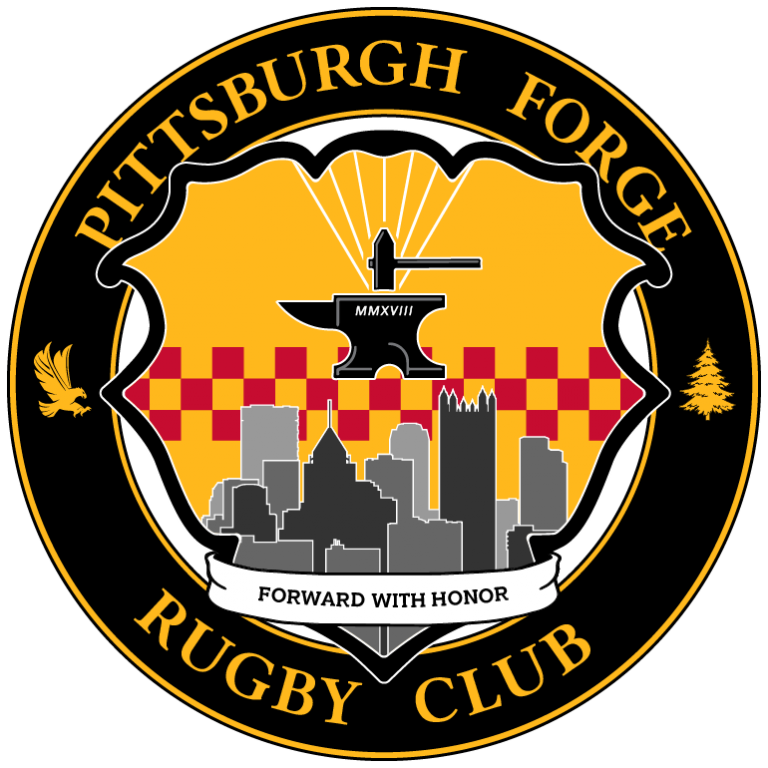 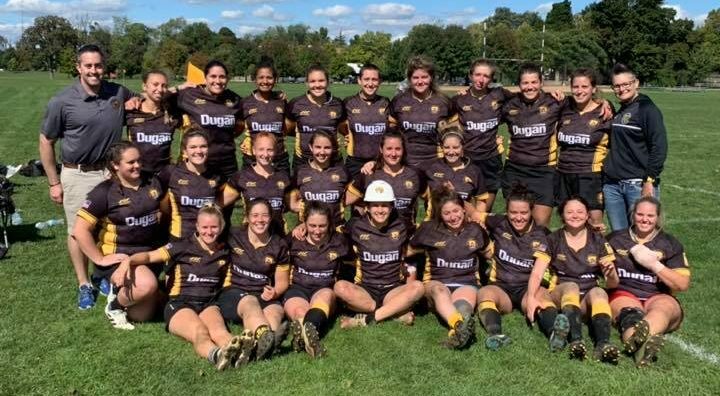 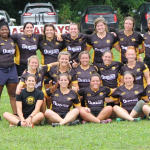 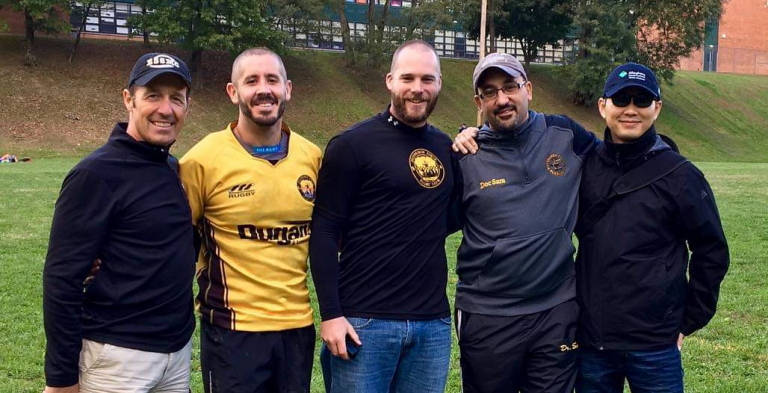 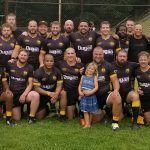 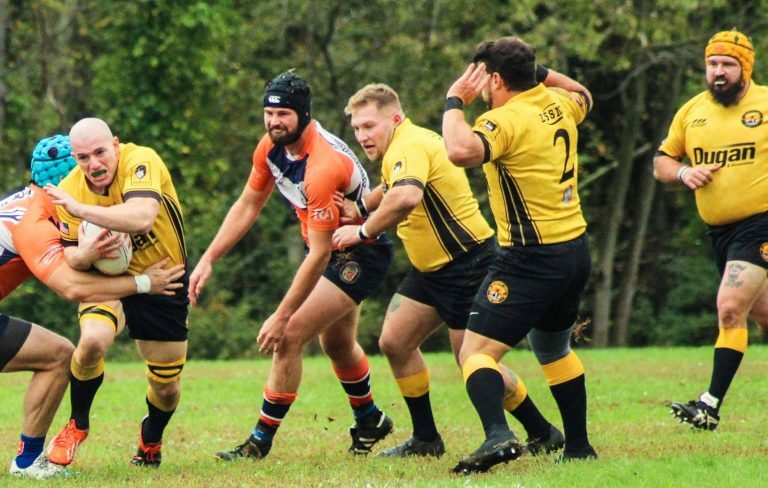 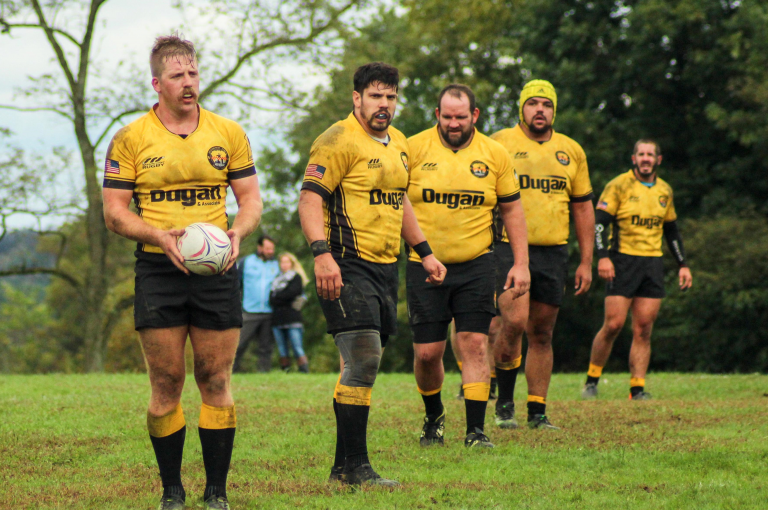 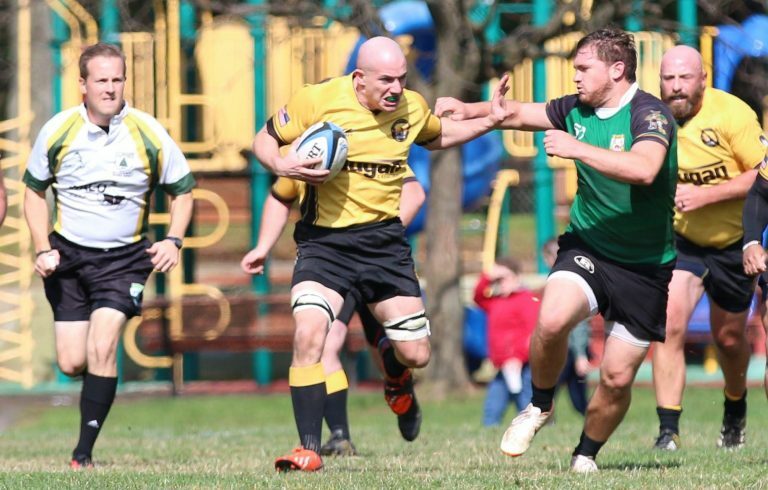 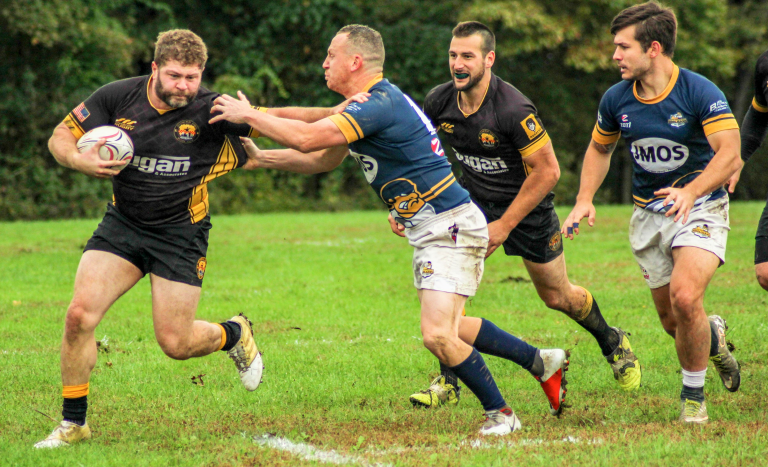 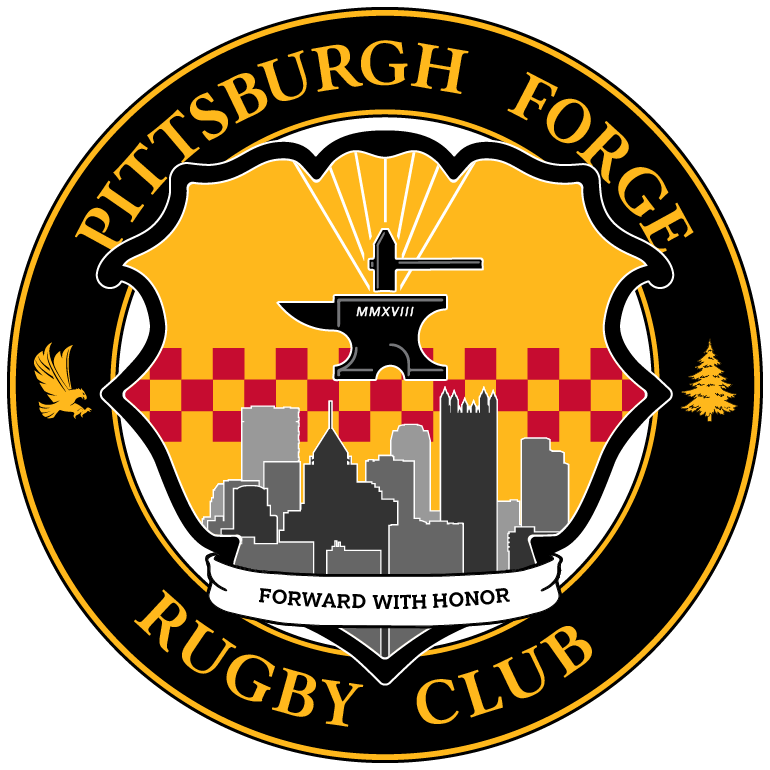 PFRC is a 501c3 non-profit organization dedicated to fostering participation in Rugby Union in and around the City of Pittsburgh. 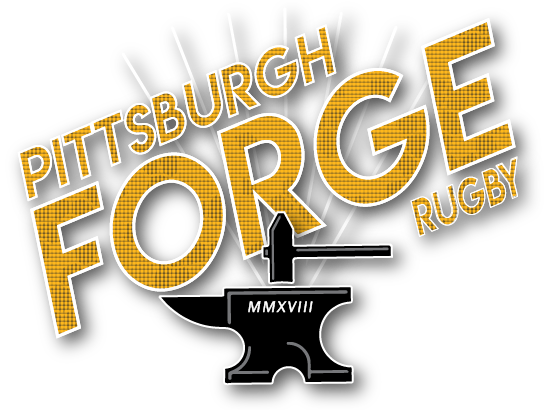 Currently, we field three sides; Men’s Division II and III and Women’s Division II. 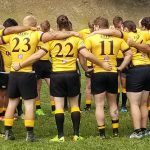  Stay posted for future youth programming announcements and expansion of our senior competitions.